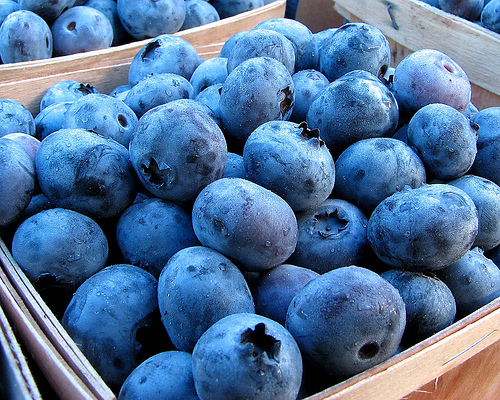 Blueberries are a fruit rich in health promoting benefits. So many in fact that it is considered by many to be a 'super food'! To reinforce this belief research from the University of Michigan Cardiovascular Center has found that blueberries can reduce belly fat, and lower the risk of heart disease and metabolic syndrome. Furthermore, a study published in the 2009 Experimental Biology conference has also found that a diet rich in blueberries results in lowers cholesterol levels, improve glucose control and insulin sensitivity, and lowers the risk of heart disease and diabetes. 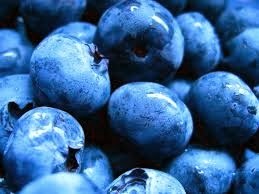 So knowing this, how can you not include blueberries as part of your normal diet? For those of you who love to eat fruit and have yet to discover the flavoursome, goodness of freshly picked blueberries you may be interested to know that growing blueberry plants is relatively simple and inexpensive. And don't forget, you cannot get a better quality fruit than that you have just picked of the plant yourself. So, just how do you grow a blueberry bush? Growing blueberries is really easy and can produce great results. All you need is a light, free-draining acidic soil. However to get the best out of crop it is well worth adding plenty of rich, organic matter. Native to North America, they prefer a nice sunny or semi shaded position, but if you soil is not acidic you will still have a couple of options. 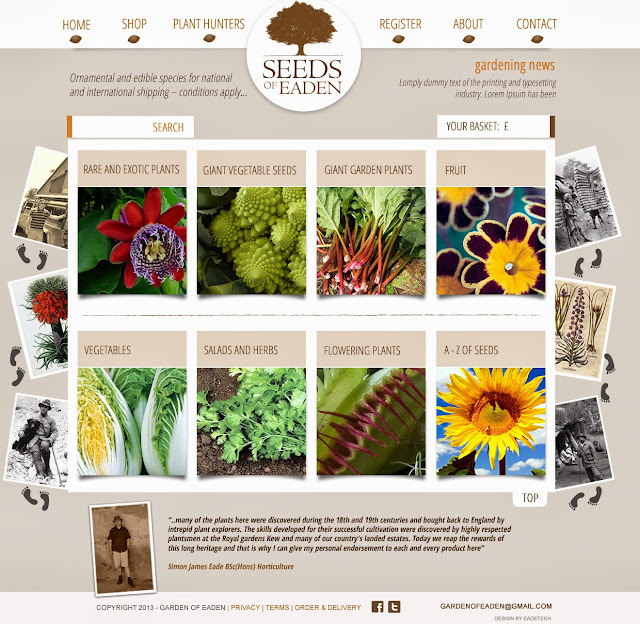 Firstly you can 'acidify' your soil by digging in sulphur chips or dust. However, they'll need to be added three weeks before planting for it to take effect. If this is not an option then dig in plenty of good quality ericaceous compost and water in sequestered iron. 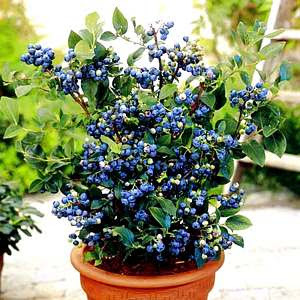 Alternatively you can try growing blueberries in containers using an ericaceous compost mix. 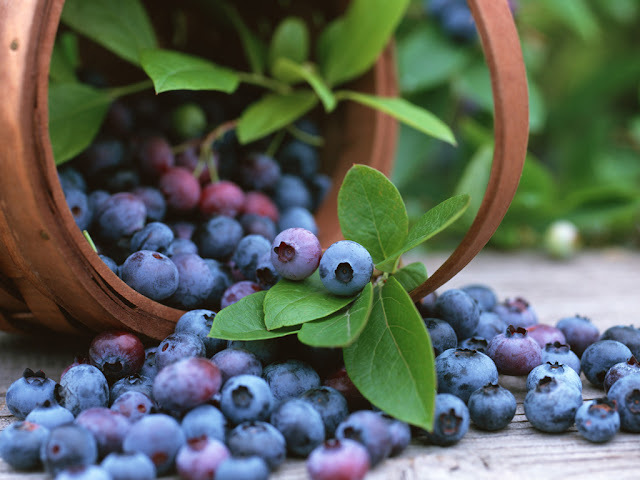 One top tip to remember is that like all acid loving plants, blueberries are best watered with rainwater whenever possible as tap water can make the compost more alkaline over time. Blueberry bushes don’t really require a lot of attention. But to ensure that your plant remains productive over many years you will need to prune them each spring around February or March, while the plant is still dormant. Pruning blueberries is really straight forward once you know what you are trying to achieve. The idea is to ensure that your plant always has a good selection of productive young red stems with plenty of fat fruiting buds. These buds are much rounder than the vegetative buds so you can easily tell which stems will produce the most fruit. It’s the two year old wood that is most productive. Cut back the just very oldest stems to ground level each year to encourage new stems to be produced - creating a constant process of rejuvenation. While you are pruning you should also aim to trim out any dead or damaged stems to help create a healthy open framework. Blueberries tend to send out some low horizontal stems close to the ground and these can also be pruned out too. With regular pruning your highbush blueberry plants should remain productive for many years producing delicious fruit every summer. And with its attractive flowers and glorious autumn foliage your blueberry plant will make a stunning feature in your garden too!